How will you spend your first summer as a property owner in Cyprus? One thing’s for sure, you’ll want to be outdoors. The sun’s out, temperatures are soaring and the jacaranda is in bloom. Let’s take a look at some of the events that you could be enjoying this year from the comfort of your own property in Cyprus! Okay, you’ve missed this one, but for next year this is a great way to discover this fascinating island, meet new people and keep fit. he Limassol Flamingos Orienteering Club organises this even to mark World Orienteering Day on May 29. It’s a taster event, a fun day out in the Limassol Municipal Gardens. There’s a beginners’ course, a treasure hunt for 4-7 year olds and a race for the 8-12s. Orienteering is a sport in which you find your way across rough country with the aid of a map and compass. For those who stayed on after military service in Cyprus it should be a breeze. How will you spend your first summer as a property owner in Cyprus? Widely recognised as one of Europe’s preeminent music festivals this is a must for classical music lovers. The event is held in and around the Royal Manor House in Kouklia. Now in its 18th year, it attracts some of the world’s most celebrated musicians. People travel from across the globe to be part of this uplifting musical experience. This charity concert and summer dance party is held in the Pissouri Amphitheatre, located between Paphos and Limassol. Featuring some of the most exciting pop/rock acts from these shores, all proceeds are donated to the Cyprus Multiple Sclerosis Association and St Michaels Hospice. Held at the Daytona Raceway in Tseri near Nicosia, this is the second edition of the festival. Car lovers will be in their element as they ride their car on the Daytona track, admire other classic vehicles, view the photo exhibition and meet like minded people. 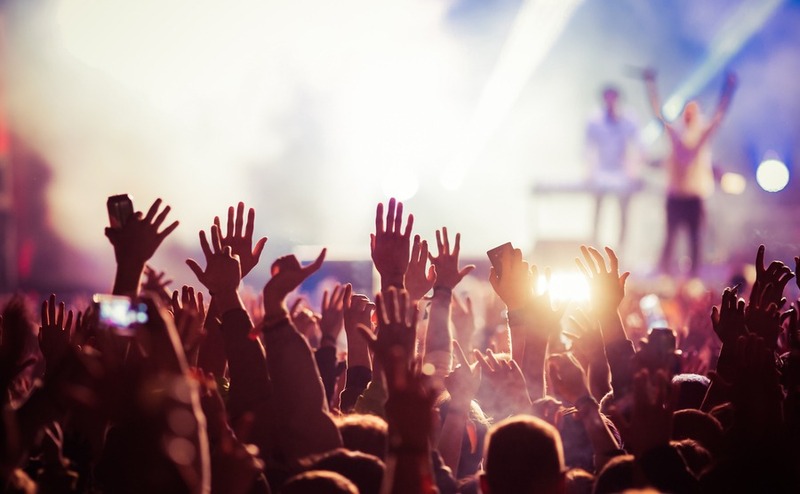 There’s music festivals and more during the summer in Cyprus. Head to Paphos, Larnaca and Nicosia in mid-June to sample street food from around the world and of course right here on the island, at the Cyprus International Food Festival. Now in its third year you can also see the professional battle it out in the Chef Challenge Area. The Junior Chef Award gives budding chefs aged 16 to 23 the chance to showcase their cooking skills and creativity. The stunning clifftop Kourion amphitheatre provides the perfect setting for the Shakespearean Nights Festival. This charity event – proceeds are donated to the Society for Chest Diseases – celebrates all things Shakespeare, with various plays performed in front of packed out crowds. If all that talk of fabulous food has left you yearning for a cold beer, the Limassol Beer Festival is round the corner. Lovers of a good pint can sample IPAs, stouts, ales, lagers, pilsners, weiss, barrel aged, ciders, fruit beers and craft beers at this four day event. There will be plenty of food to complement your favourite fizzy drink: burgers, ribs, pizza, pulled pork and local delicacies. The annual Cyprus International Film Festival (CYIFF) aims to promote and support independent films and filmmakers. New and upcoming directors have the opportunity to showcase their talent in front of a jury of internationally acclaimed cinema experts, directors and actors. Awards are presented in various categories including feature films, short films, animations, music videos, dance, experimental films and video art. Now in its twelfth year it is held at the Polytechnic Old Electric and Attikon Cinema in Paphos. The best bit, admission is free. The annual Cyprus International Film Festival aims to promote and support independent films and filmmakers. The Living Colour Music & Arts Festival combines music performances by world famous artists, art exhibitions and local and international cuisine takes place at the Agia Napa Modern Athletic Centre. Head along to enjoy top name DJs, mouth-watering street food, hip festival fashion and inspiring art work. The Fengaros Festival’s location in the Journalists’ Village in Pervolia provides festival goers with an idyllic seaside location. Here they can enjoy over 20 acclaimed international and Greek artists, as they perform on the festival’s Field and Playground stages. What better place to hold an annual wine festival than in Limassol, wide regarded as the “Wine capital of Cyprus”? Dating back to 1961, the festival is a tribute to the island’s winemaking tradition. Head to the city park in early September to taste a variety of local wines from large and small local wineries. There’s also plenty of food and artistic performances to enjoy. You’ll be delighted to hear that once you’ve paid the entrance fee all the wine is free. Cheers! 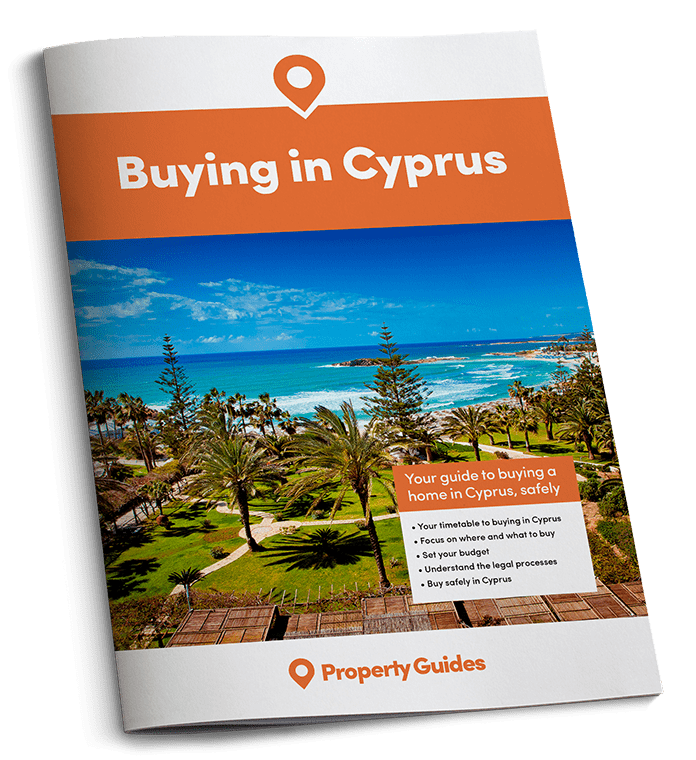 If this has inspired you to buy in Cyprus in the next few months, call our friendly Cyprus Resource Team on 020 7898 0549 or email cyprus@propertyguides.com. If you are ready to buy we can put you in touch with a currency specialist, lawyer and estate agent.